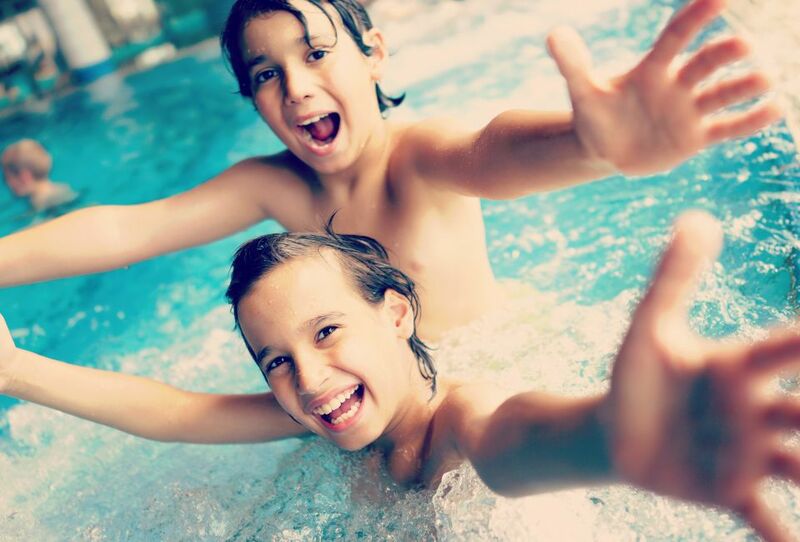 The Aquapass is a pass for one-time admission to any of the four Sava Hotels & Resorts water parks. Sava Hotels & Resorts offers more than 12,000 m2 of outdoor and indoor water surfaces from Gorenjska to Pomurje, which are suitable for swimming in any season of the year. What is included in the Aquapass? 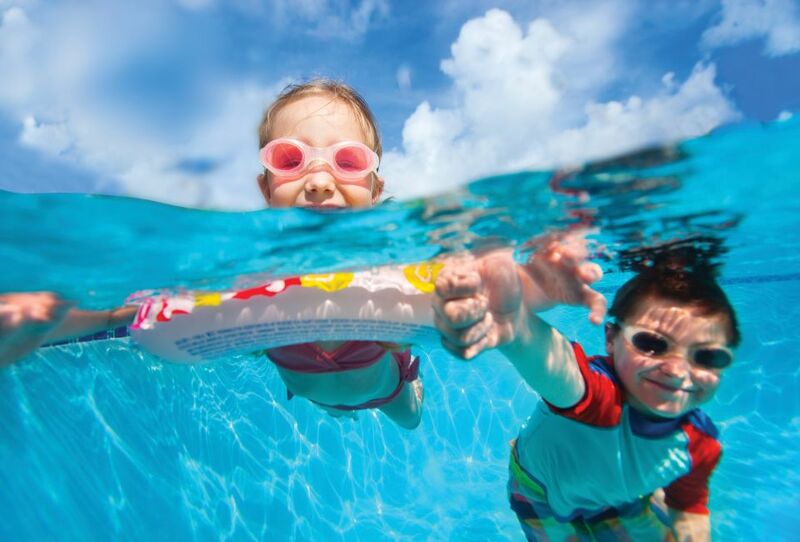 Which water parks can you choose from? Shaded by trees, the Thermal Park outdoor area is perfect for adrenaline enthusiasts, while the interior offers relaxation with a touch of Prekmurj ...e. The entire Thermal Park is currently open. Featuring a Path of Crystals and light therapy, the hotel’s indoor pool complex will please even the most demanding guests. On top of that, the hotel has an outdoor recreational pool and a pool with black thermal mineral water. Hotel Livada’s pools are open only to the guests of the hotel, which creates a peaceful atmosphere. Choose from an indoor and outdoor thermal pool, ... a pool with black thermal mineral water and 2 children’s pools with a waterslide. A waterslide jump or a rest in the shade of trees? Revelling in the wave pool or relaxing with a refreshing drink? Water aerobics or floating in the s ...low swim current? Our advice is to try every single thing in the Terme Ptuj Thermal Park! The Vespasianus pools are reserved for hotel guests alone, making them more private than the Thermal Park pools. There are no guided workouts here, so ... it’s always the perfect time for quiet relaxation. The Vespasianus pools comprise a large indoor thermal pool connected to an outdoor thermal pool that stays open all year round. There is also an indoor children’s pool with play equipment. Next to the indoor pools, you will find two whirlpools. Next to the pools, there is plenty of room for deckchairs. The outdoor pool offers beautiful views of the golf course behind the hotel. Refreshments are available at the poolside bar, where guests will find drinks, snacks and desserts. Visit the Radenci Health Resort Thermal Park with 10 pools and discover the beneficial power of thermal water. Our guests often spend the whole day at ... the pool! The largest swimming pool complex at Bled – Živa Wellness encompasses six swimming pools and an indoor waterslide with a view of Lake Bled. Guests at ...our hotels are provided free or discounted entrance. It is not necessary to decide which water park you will use it for when purchasing. It is suitable for a gift or if you decide on a trip. You get benefits if you buy several Aquapasses. A surprise for the children upon Aquapass purchase.